Looking for something to fill the Walking Dead gap? 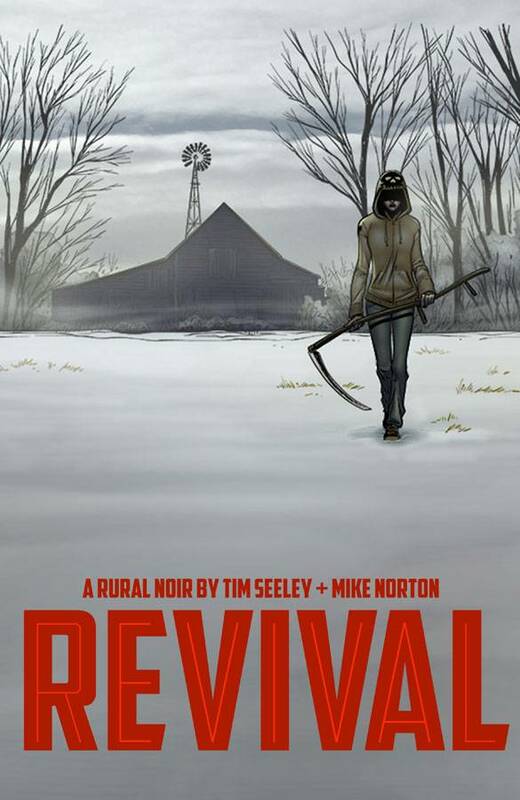 Revival isn’t exactly a carbon copy of The Walking Dead, but it does deal with dead people coming back from the dead. Get in on the ground floor of this book before it becomes a hit tv show. not sure if it has been optioned, but it has the feel of quality tv. Plus,you can support former Memphian and all around good guy Mike Norton as he tries to line his pockets like Scrooge McDuck!